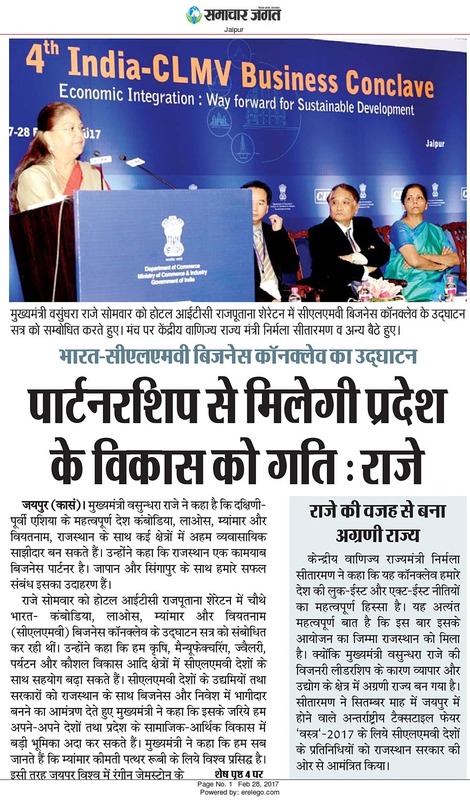 Inaugral of 4th India-CLMV Business Conclave at Rajputana Sheraton: South-East Asian countries Cambodia, Lao PDR, Myanmar and Vietnam (CLMV) could become strategic business partners with Rajasthan. 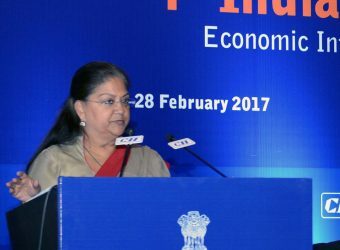 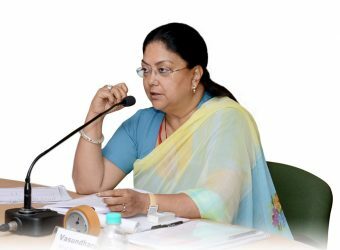 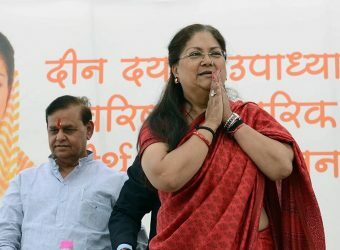 Rajasthan’s past partnership with Singapore and Japan has weaved constructive developments for both states. 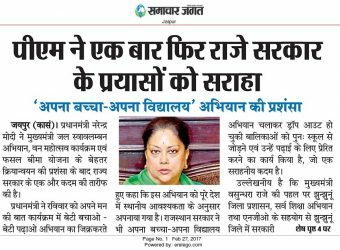 From Bhamashah Swasthya Bima Yojana to Aarogya Rajasthan, Rajasthan is becoming proactive in resolving health issues at the earliest. 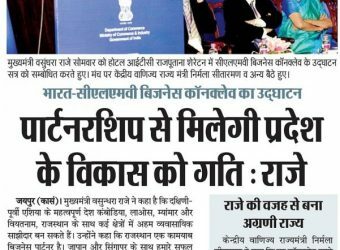 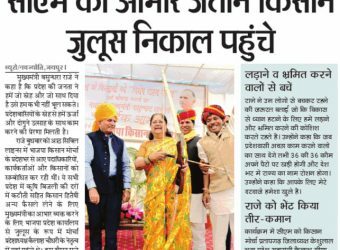 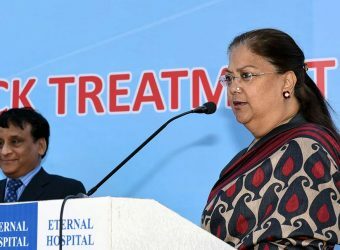 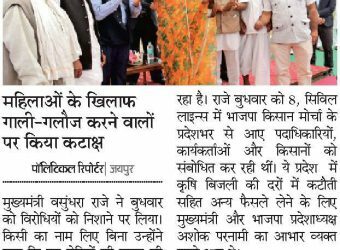 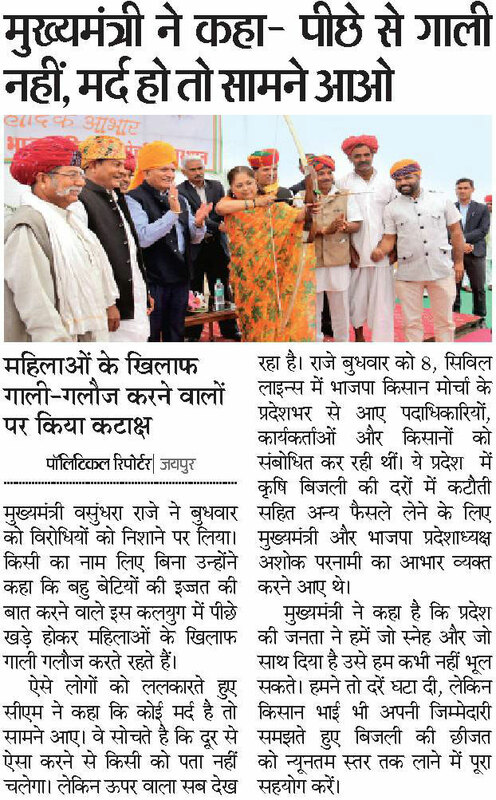 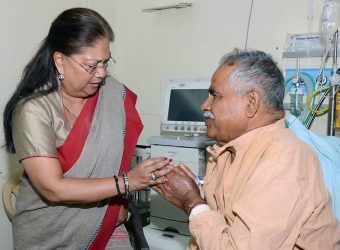 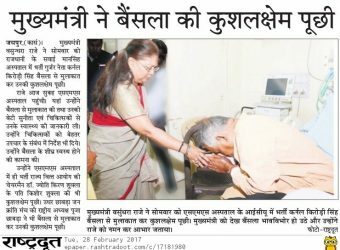 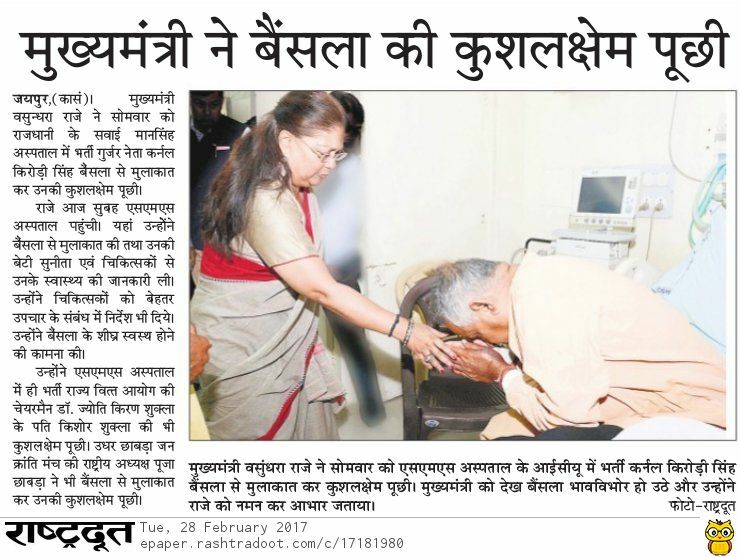 Telemedicine amongst other constructive innovations will help Rajasthan to pioneer heart treatment advancement in the country.